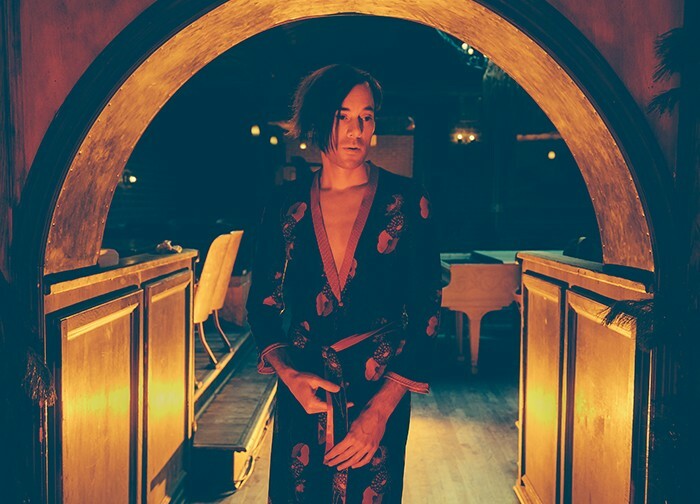 Georgia indie pop band of Montreal just released a new album earlier this year titled Aureate Gloom and they have just announced a massive summer and fall tour in support of the album that will bring them to the Triangle. The band will play the Lincoln Theatre in Raleigh on Tuesday, August 25. Mothers will open. Tickets are on sale now via Etix for $15. Check out the music video for the song "Bassem Sabry" from Aureate Gloom below.